I hope you like summer and you’re enjoying it. Longer time now, I didn’t write any new in posts because for the last 3 months I was on the no-buy regime. Yes, yes, you’ve read right. Let’s say I summed everything up and I decided to empty all of the supplies I have and it was also time to buy some new summer clothing. Some of the things you’re going to see I bought a while ago so they’re empty and some of them I got as a gift. I don’t have photos for all of the products, but I think the photos I have will be completely enough. You all already know how much I like Kerastase shampoos’, but considering their price is a bit high, I’ve decided to find some cheaper alternatives and the choice fell to L’Oréal shampoos and this pink version Vitamino Color I find really genius. Intense Repair version is also great, but this pink one really felt right for me. L’Oréal Profiber revive I didn’t get the chance to try out just yet so I don’t have anything to say about it at this moment. 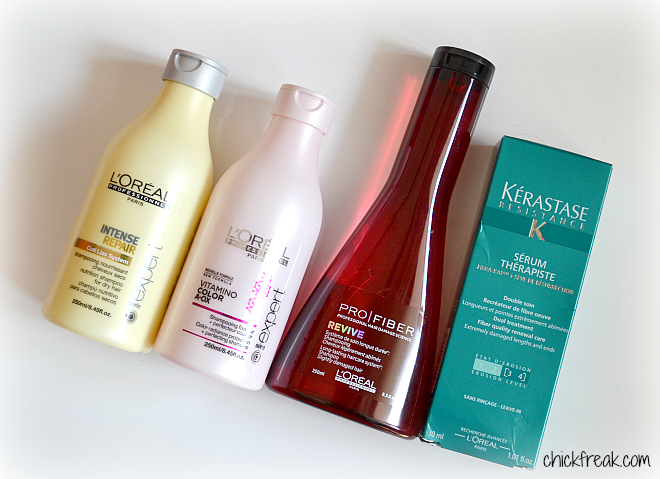 Kerastase therapiste serum also got its own review because I find it’s that good so I won’t talk much about it now. I’m using it now also at the seaside and I can only say I still love it. 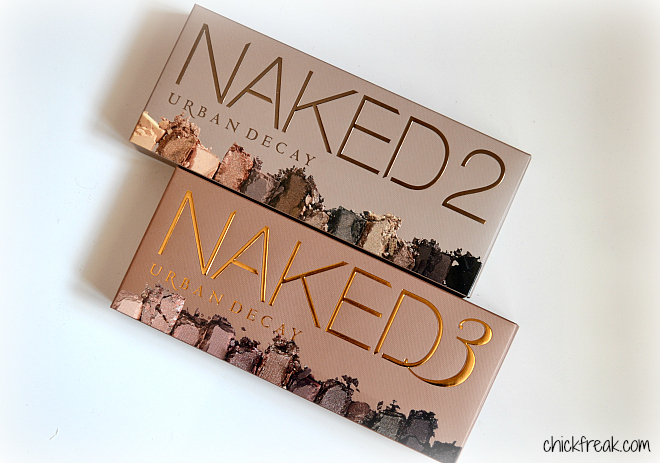 Urban Decay Naked palette I got as a gift from my husband for our 2nd marriage anniversary and you can also read separate posts about them. The links for them are Naked 2 and Naked 3. 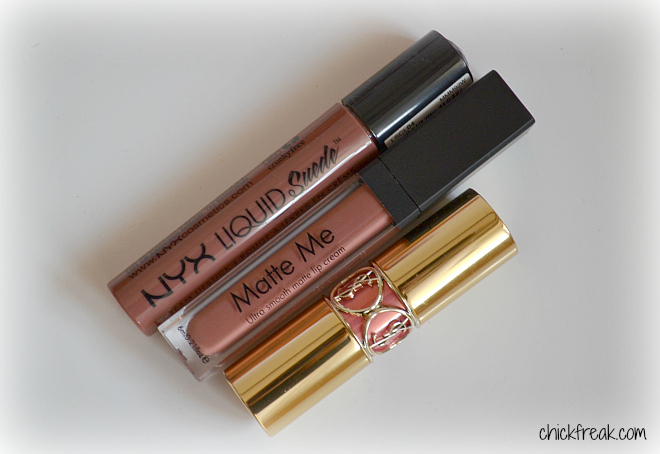 The liquid lipstick mania didn’t bypass me so I bought the Sleek Matte me and NYX Liquid Suede. The Sleek in the shade Birthday suit I already gave away because it was simply drying my lips out too much and on my lips, it looks somehow orange, but the NYX I simply love. Long time ago I treated myself with the YSL lipstick and I love it but the price is too high. 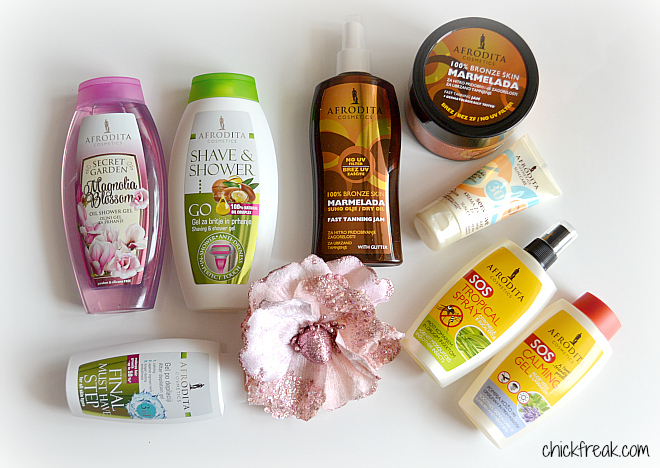 I also wrote a post about it so click on the link to see the swatches. Over iHerb I ordered a ton of lip balms because I can’t seem to stop losing them, and this Palmer’s I simply adore so I bought it again and I ended up ordering one for my friend too. 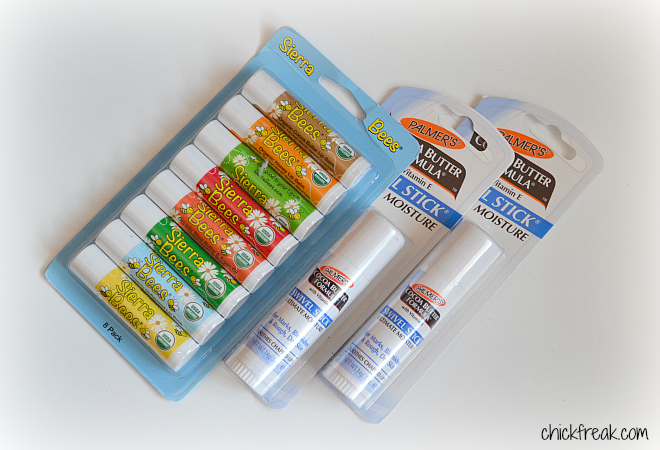 Sierra Bees lip balms I sometimes love and sometimes I’m not so thrilled with them, I guess it depends on the state my lips are in. 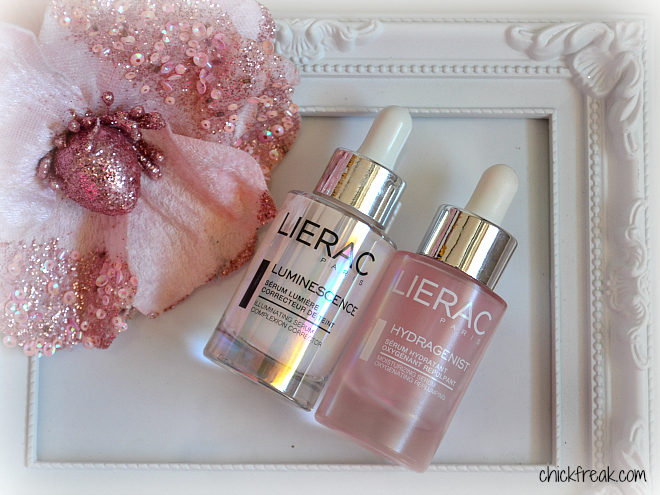 I wrote recently about the Lierac serums and I just love this Hydragenist and considering I’ve almost emptied it, I definitely have to buy it again. Afrodita always sends the most beautiful packages and they really surprise me every time. The marmalade oil I’m using every day and I love it and I already have a nice skin tone no matter the fact that I’m only going to the beach after 5 pm because I don’t want to go earlier because of my baby. Their shower gels are as usual, very good, except for the fact that the fragrance of this Secret Garden is a bit too strong for my taste. I’ve used their facial cream last year and I can only say good things about it. 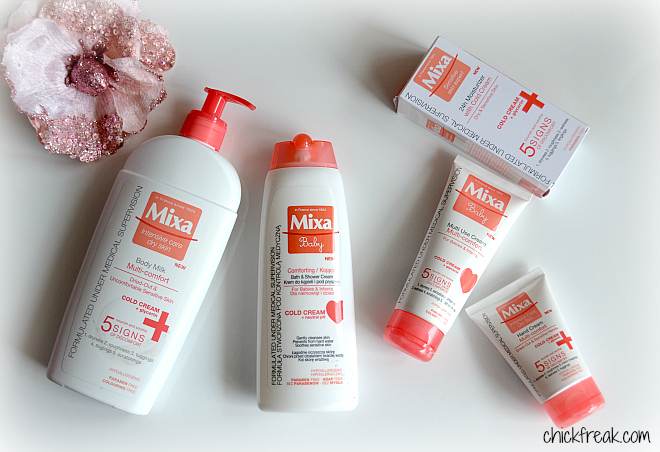 Mixa also surprised with their novelties so my baby and I are looking forward to trying them out so you’re going to have to wait a while to hear our first impressions. 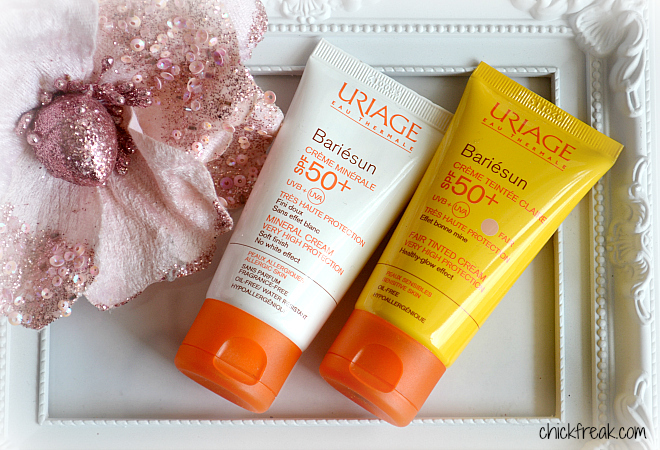 Uriage filled my cream supply with these two creams and it protected me from the dangerous sun rays and this pigmented cream is indeed a real surprise to me but I think that this shade is going to be a bit to light for my complexion during the summer. 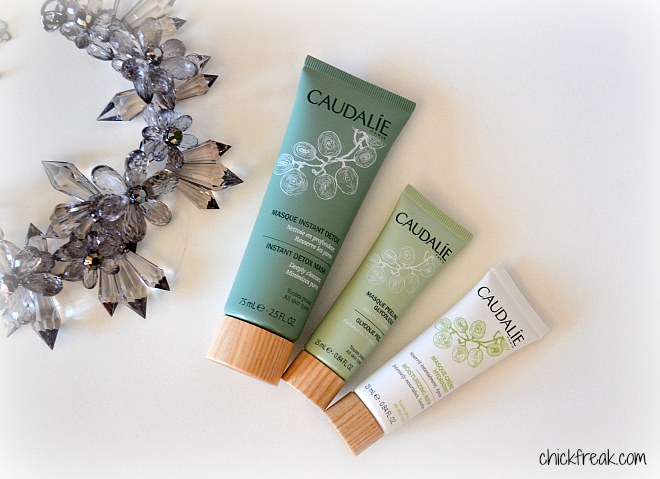 The Caudalie masks I bought a long time ago, but I stumbled upon their photo so I said to myself why not put them in also. The hydrating cream is my favorite and it’s a small thing when I say how much I adore it and I’m thinking of buying the bug version when I empty this one. If something caught your eye and I didn’t write a review about it yet, let me know and I’ll write one in no time. What did you buy recently? What do you like the most from the novelties I posted?